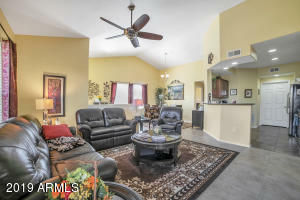 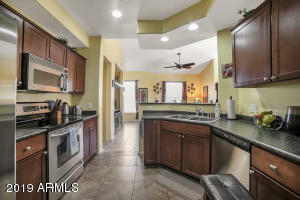 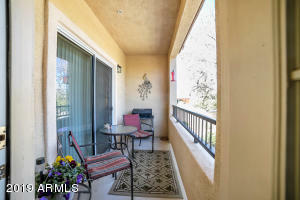 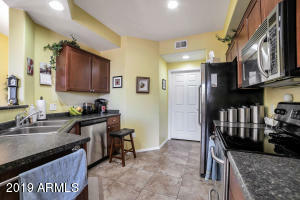 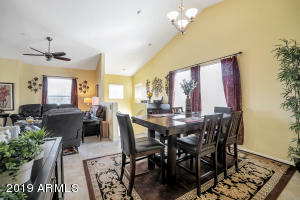 This FULLY FURNISHED property has been well maintained and is exceptionally well located with quick access to two major sport venues, the AZ Coyote's and AZ Cardinals stadium. 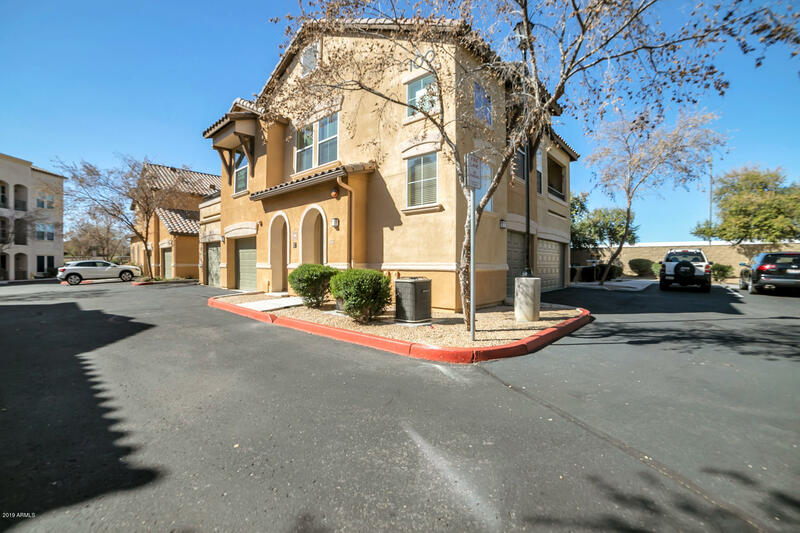 The area surrounding the home has many of the finest dining and fast food locations in the city, helping to make this a fun place to reside. 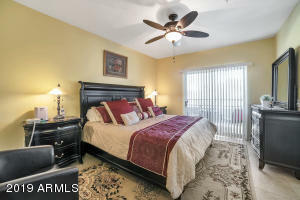 The unit is well laid out with 2 full bedrooms and 2 bathrooms, a gracious dining area and kitchen with all of the modern amenities rounding out the living area. 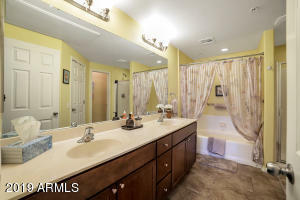 there is a 2 stall garage with 2 added storage areas just off of the entryway. 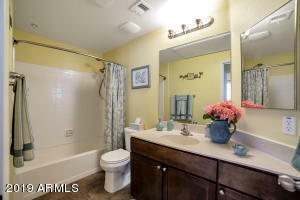 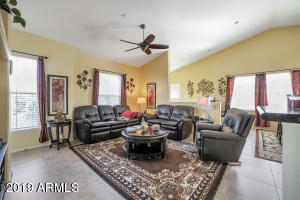 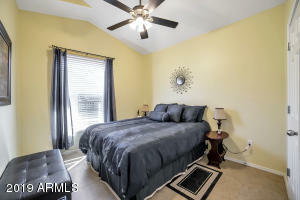 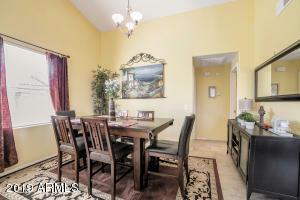 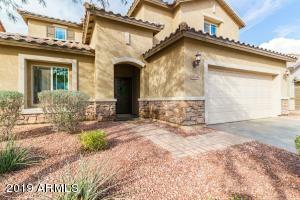 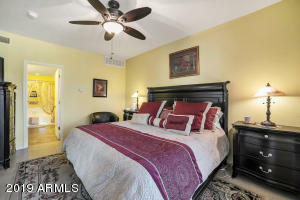 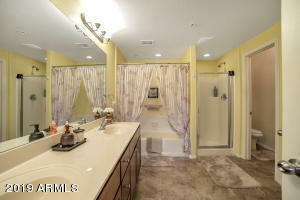 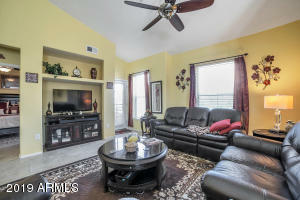 This property also enjoys 2 walk in closets in the bedrooms and a outdoor covered deck.